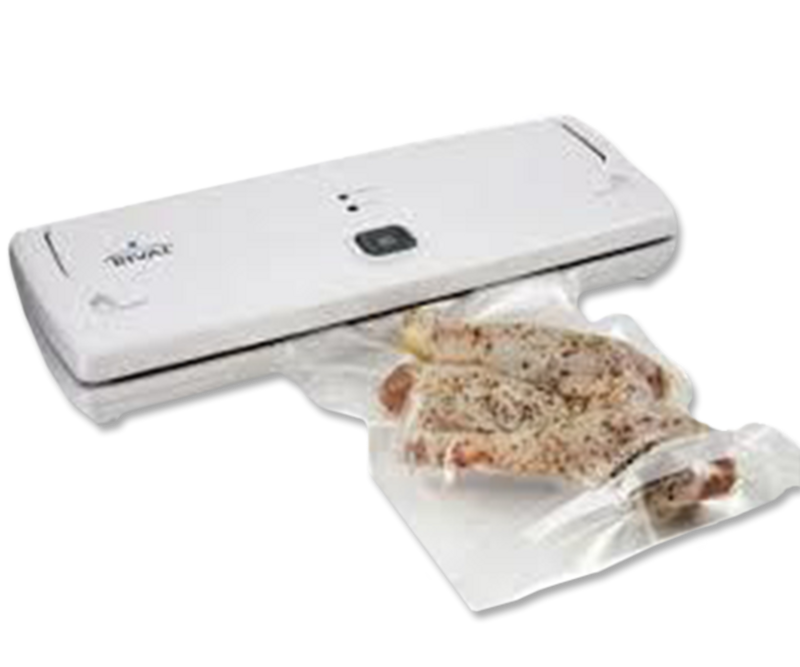 Vacuum Sealers are used to remove air from the product before sealing into an impermeable package, we recommend vacuum sealing in order to prevent oxidation, spoilage or corrosion. Barrier bags are used because PP and PE bags are both porous and cannot be used for long term storage. ready for a custom product? Copyright by StockPKG All Rights Reserved.